This is a less invasive way to see what you levels are doing. CGM can be used whether you wear a pump or use injections. You will always require finger prick testing, but you should be able to reduce them. 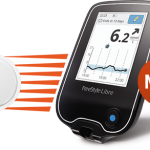 CGM systems work 24 hours a day and can include alarms to indicate when your glucose levels are too high or too low. They are getting more accurate as time goes on and the future may even see contact lenses or tattoos for reading glucose levels. With these sensors, they actually measure the glucose in your interstitial fluid under your skin, not your blood like a blood glucose meter. CGM are still not widely available on the NHS, so many people self-fund. It is always worth asking your clinic for a free trial before making any decisions. Here are some of the latest technology available now. 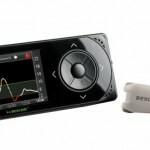 Dexcom G4 MARD of 14% showcases Dexcom’s continued innovation to ongoing sensor enhancements as it closes in on glucose monitoring standards. 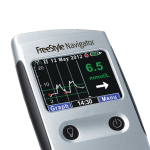 Available as standalone system (without pump) or integrated with the Animas Vibe insulin pump. 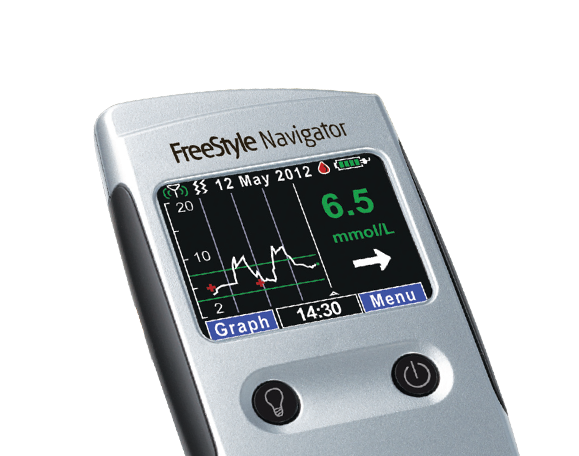 FreeStyle Navigator II Continuous Glucose Monitoring every minute for instant access to blood glucose levels anywhere, day or night. 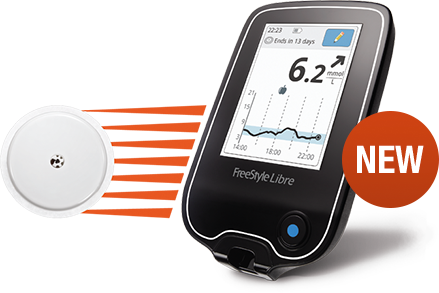 This is not a CGM however the Libre works on the same principle by reading interstitial fluid with a small sensor inserted under the skin. Easy Swim, shower or exercise; the FreeStyle Libre system is designed to be water-resistant and worn while bathing, showering, swimming and exercising. 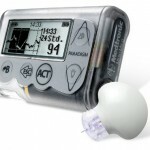 For more information on pumps and CGM in Scotland and the UK, visit www.iPAG.co.uk for up-to-date information and costs.